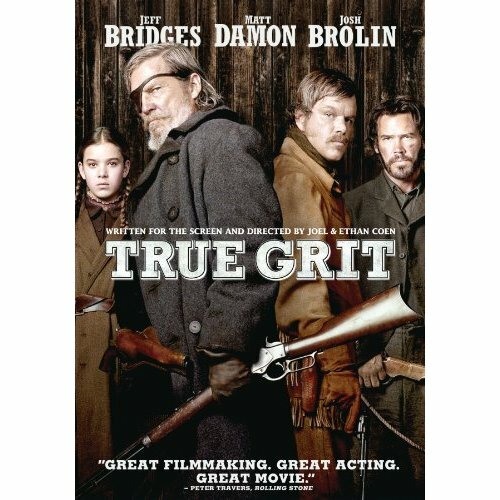 The Coen Brothers take on the Old West with True Grit, previously made into a classic film starring John Wayne. 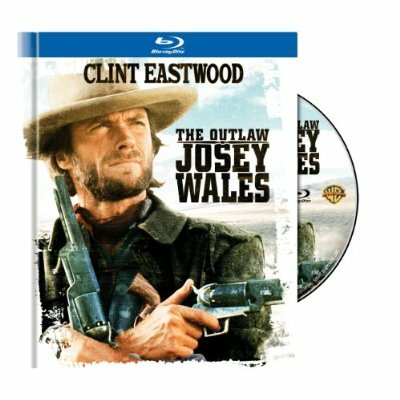 Not having seen the Wayne film nor having read the original Charles Portis novel, I still find the Coens’ True Grit to be a stirring reminder of the classic Western. Jeff Bridges is a mean but noble drunk as Rooster Cogburn, gargling his dialogue–both intelligibly and less so–and Matt Damon is oddly funny as Texas Ranger LaBoeuf (pronounced “La Beef”). But the movie finds its soul within 14-year-old Hailee Steinfeld as Mattie Ross, the resilient young woman looking to avenge her father’s death. Bridges is the showpiece, but the grit is all Steinfeld. 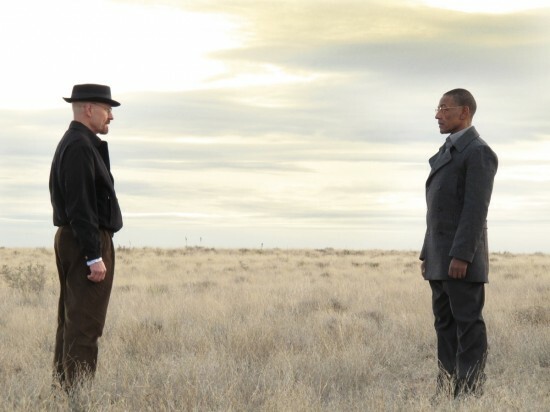 The gorgeous cinematography by Roger Deakins, coupled with Carter Burwell’s old-fashioned score, will cause a lump in the throat of anyone who still gets tingles watching horses gallop across sun-drenched vistas. 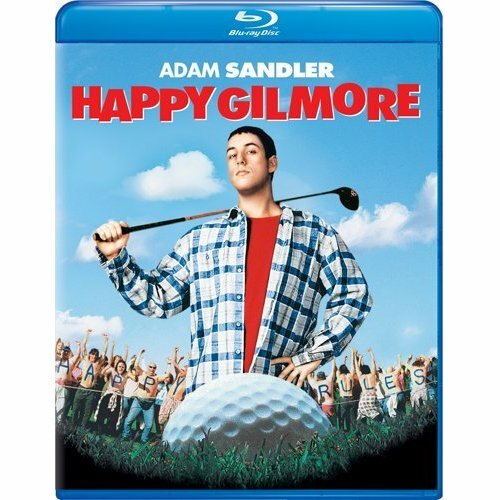 DVD extras include a couple of featurettes, while Blu-ray extras include a couple more, plus a theatrical trailer. 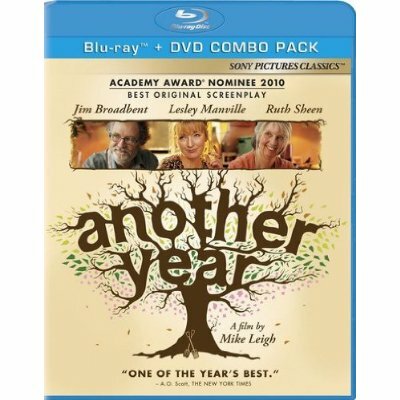 Mike Leigh’s look at the lives of an aging couple and their friends over the span of a year, divided into chapters by season, is the rare film that allows us to feel like we are genuinely getting to know the people at its center. By time the credits roll, they feel like family. Jim Broadbent and Ruth Sheen are lovely as the couple, and so is Oliver Maltman as their son. However, Lesley Manville walks away with the movie as Mary, an alcoholic that Broadbent and Sheen continually, at times reluctantly, take under their wing. Mary is annoyingly chatty and forever stuck at the mental age of a twentysomething; she’s the kind of houseguest who becomes a handful by the end of the night. Along the way, through the sheer force of Manville’s performance, Mary stops being irritating and instead becomes a tragic figure who simply can’t cope with life. In the year the movie shows, things progress about as much as life usually does outside the movies: some things change, while many do not. 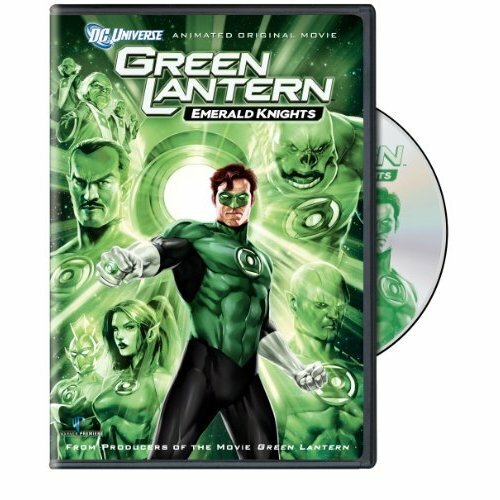 The latest DC Universe Animated Original Movie, Green Lantern: Emerald Knights is an anthology film that finds Hal Jordan (the voice of Nathan Fillion, yay!) preparing new recruit Arisia (Elisabeth Moss, yay!) by relating stories of other Green Lanterns, including Abin Sur, Sinestro, Kilowog, Mogo, and Rori Drag. In addition to the formidable talents of Fillion and Moss, the voice cast also includes Jason Isaacs and Henry Rollins, in what is certainly one of the most eclectic groupings in recent memory. 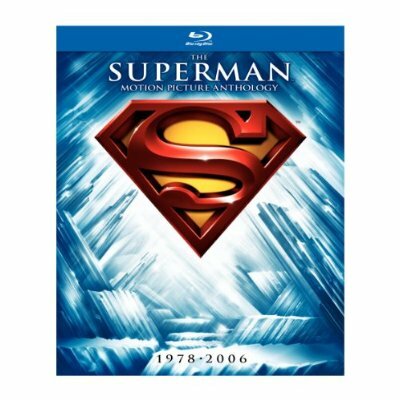 Extras include a sneak peek at this spring’s All-Star Superman, as well as a sneak peek at a forthcoming DC animated film. 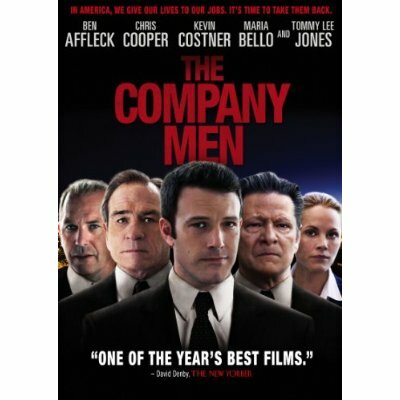 Speaking of interesting casts, The Company Men stars Ben Affleck, Tommy Lee Jones, and Chris Cooper. If I had a company, I wouldn’t mind them being my men (uh, not like that). Set in the early part of the last decade, the film follows the three men as they try to survive corporate downsizing. Kevin Costner also stars as Affleck’s brother. The movie debuted at Sundance last year, and picked up good reviews when it was released earlier this year. 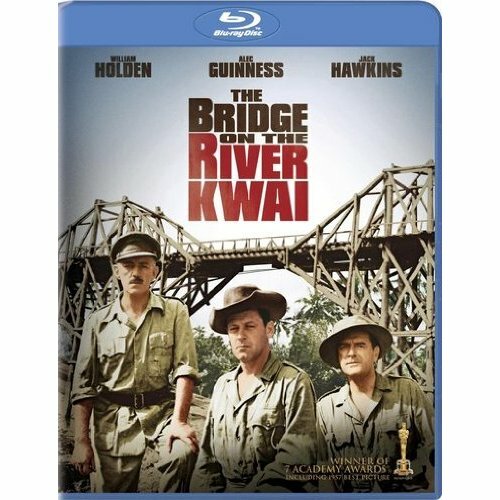 Filmmaker David Lean’s most famed film after Lawrence of Arabia is the one that directly preceded it: 1957’s The Bridge on the River Kwai, a World War II epic that was made at a time when “epic” wasn’t a word that was just thrown around. Clocking in at over two-and-a-half hours and featuring one of the most explosive climaxes in film history (“Madness…madness!”), it’s a genuinely outsized film. William Holden, Sessue Hayakawa, and especially Alec Guinness all do fine work. The film is sure to look beautiful on Blu-ray. 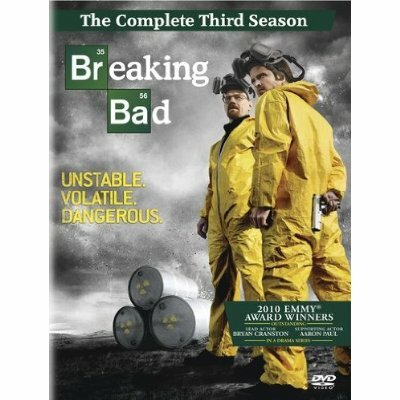 This entry was posted in On DVD & Blu-Ray and tagged aaron paul, academy award, adam sandler, alec guinness, all-star superman, another year, ben affleck, bill mckinney, blu-ray, bob barker, breaking bad, breaking bad season 3, bryan cranston, bryan singer, carl weathers, carter burwell, charles portis, chief dan george, chris cooper, christopher reeve, clint eastwood, coen brothers, david lean, dc, dc comics, dc universe animated original movie, dvd, elisabeth moss, ethan coen, film, giancarlo esposito, golf, green lantern, green lantern emerald knights, hailee steinfeld, happy gilmore, henry rollins, jack hawkins, jason isaacs, jeff bridges, jim broadbent, joel coen, john vernon, john wayne, josh brolin, julie bowen, kevin costner, lawrence of arabia, lesley manville, man of steel, maria bello, matt damon, mike leigh, movies, nathan fillion, oliver maltman, orson welles, oscar, richard pryor, richard schickel, roger deakins, ruth sheen, sessue hayakawa, sondra locke, sundance, sundance film festival, superhero, superman, superman ii, superman iii, superman iv, superman iv the quest for peace, superman returns, television, the bridge on the river kwai, the company men, the outlaw josey wales, the superman motion picture anthology, tommy lee jones, true grit, tv, unforgiven, vince gilligan, warner bros, western, william holden, zack snyder. Bookmark the permalink.